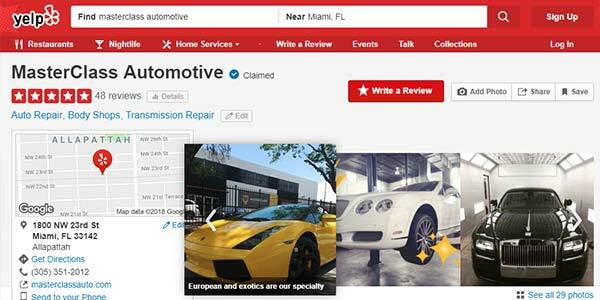 MasterClass Automotive is a full-service collision repair facility and body shop in Miami. We specialize in European luxury and exotic vehicles brands, including Bentley, Rolls-Royce, Ferrari, Lamborghini, Maserati, BMW and Mercedes-Benz. Fully licensed and insured, we are dedicated to providing the highest quality craftsmanship and service. We are committed to attention to detail, professionalism and ethical business practices. We work with all major and specialty insurance carriers. 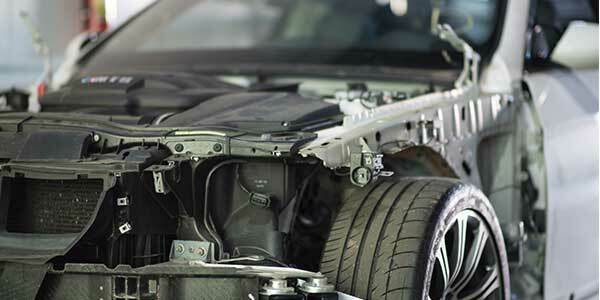 However, we always work in the best interest of the vehicle owner; ensuring quality and safety. Our highly-trained team has extensive experience working in the body shop and collision repair departments of some the largest dealers in South Florida. Our in-depth mechanical repair experience with European and exotic vehicles allows us to provide a true end-to-end collision repair and body shop solution. We ensure vehicles are not only fixed cosmetically but that the mechanical and electronic integrity of the vehicle is also returned to its original condition. With the technology integrated into today’s vehicles, mechanical and electrical know-how is a critical component of modern collision repair. Beyond major collision repair, we also repair small dents, scrapes and scratches on European and exotic vehicles. 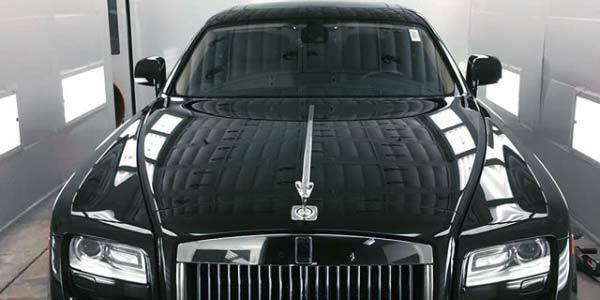 We specialize in Bentley, Rolls-Royce, Ferrari, Maserati and more. 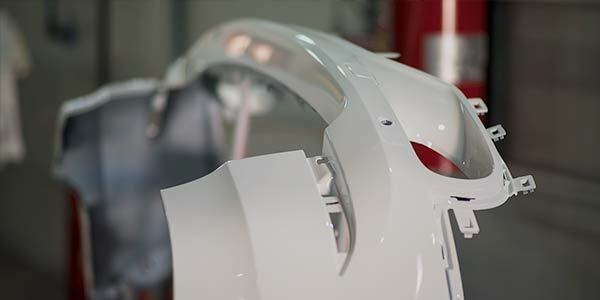 From fender-benders to door dings to anything in between, MasterClass can remove, refinish and/or repaint car panels, bumpers, car trim, grills, mirrors and more. 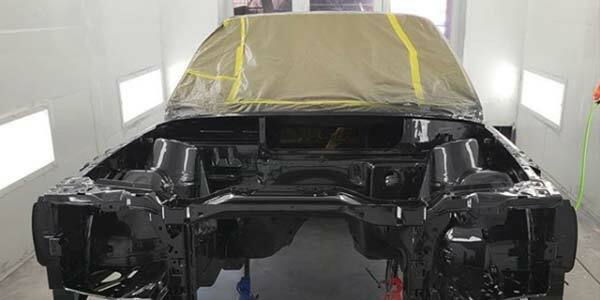 We also offer a unique paint restoration service to bring back the beauty and luster of a vehicle's exterior. 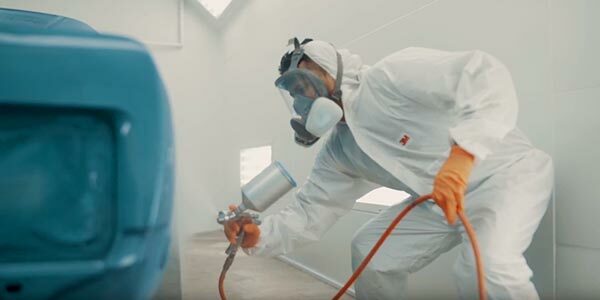 We utilize high-performance products and professional techniques to preserve the original paint of luxury and collectible vehicles. This helps ensure the cosmetic integrity and color accuracy of each vehicle. Paint restoration is an especially valuable solution for car owners in Miami affected by hard water, salt water and acid rain. We also repair luxury wheels in Miami. We refinish rims, removing curb rash, scratches and scuffs, leaving them looking like new. 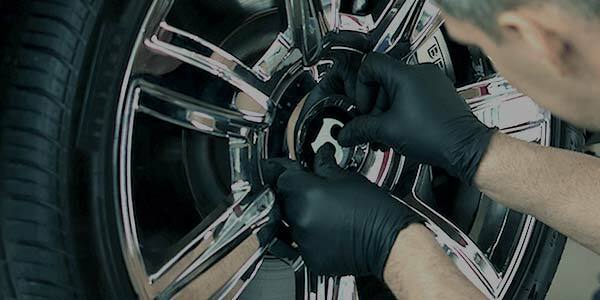 From bent wheel repair to powder coating, MasterClass Automotive offers head-to-toe service for modern luxury vehicles. We also paint brake calipers for BMW, Porsche, Maserati and more. As an extension of our body shop and collision repair services, MasterClass has experience in the restoration of classic and antique European vehicles. As these are typically very time and labor intensive projects, we only take on a few select vehicle restorations every year. Over the past several years, we have successfully completed many full, ground-up restoration projects. This includes the restoration of 1988 and 1989 BMW M3, BMW E30, BMW 2002tii, Alfa Romeo Spider Veloce, Citroen 2CV, Ford Model A and Buick 120 Master 6. At MasterClass Automotive, we are committed to complete customer satisfaction. We are in it for the long haul. As a result, we are proud of the reputation we hold in the community for our work as body shop and collision repair experts. We invite you to read some of our customer reviews online.